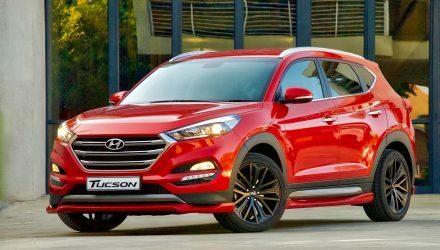 It’s understood Hyundai Australia is about to launch the MY2019 Tucson range, PerformanceDrive has learned. 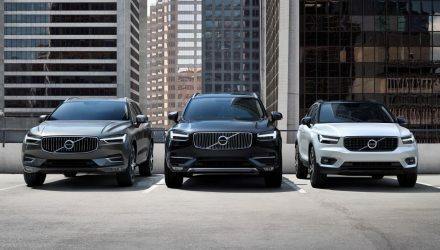 The updated model is set to introduce more technology such as SmartSense and Auto Link, while offering enhanced styling and updated powertrains. 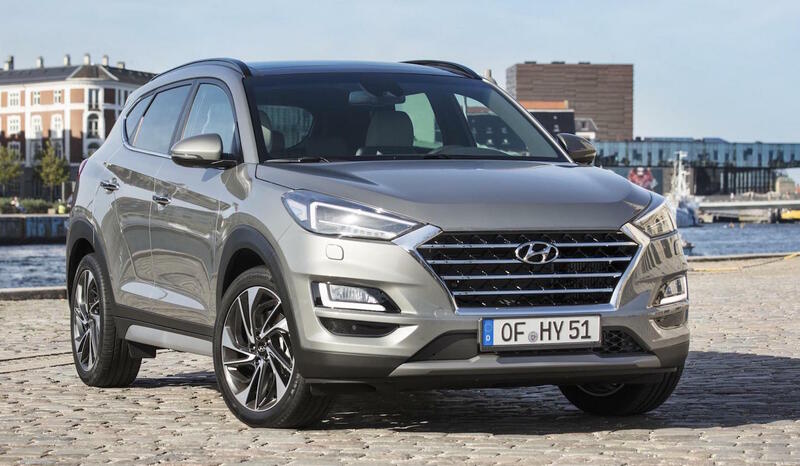 As shown with the overseas-spec 2019 Tucson revealed in June (pictured), the local version is expected to come with Hyundai’s latest ‘cascading’ front grille design, with revised taillights. 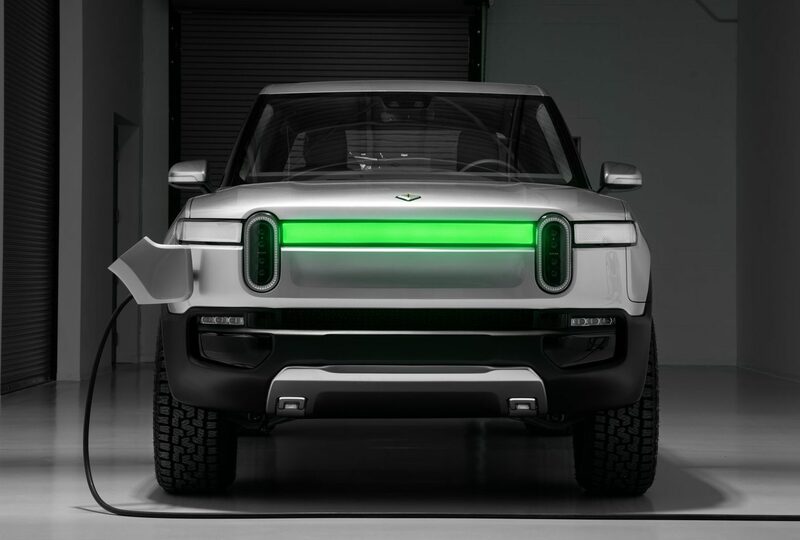 The model pictured is believed to be similar to the flagship Highlander that we get in Australia, which is likely to come with the new LED headlights and trapezoidal exhaust tips as shown. 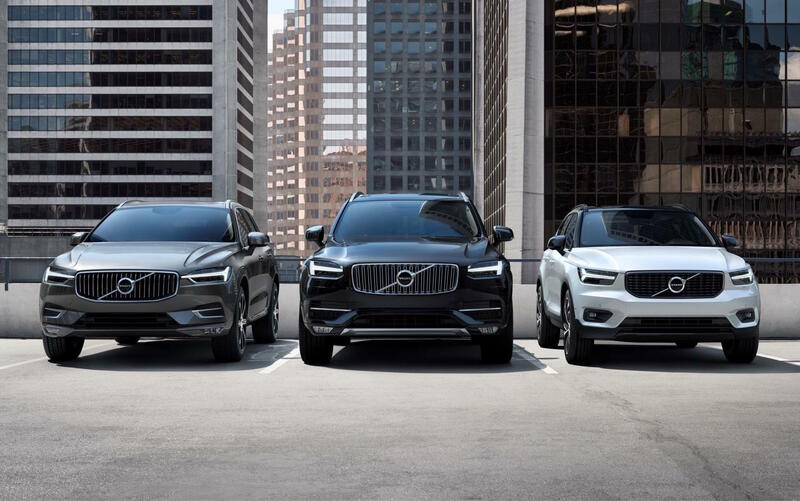 According to our sources four main variants lines are set to be presented, spanning from a new Go variant, to the Active X, Elite, and topping out at the Highlander. 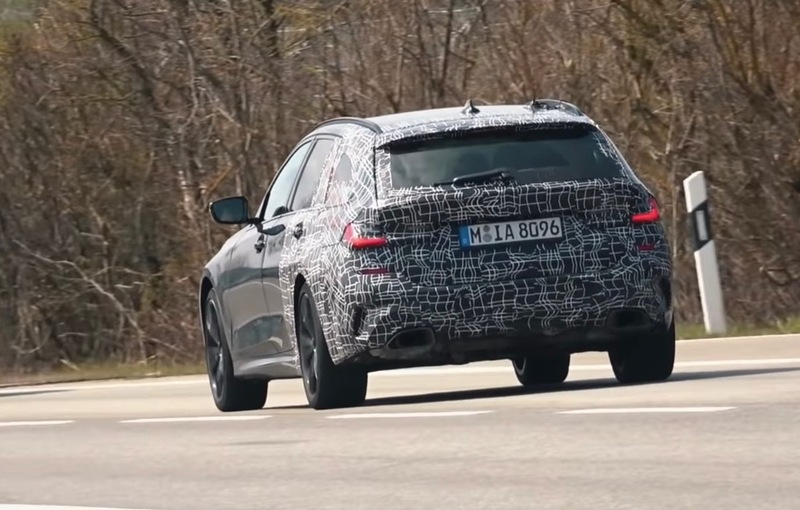 These will apparently be powered by three different engine options, kicking off with the recently-updated 2.0-litre GDi unit that produces 122kW and 205Nm, up from 121kW and 203Nm. 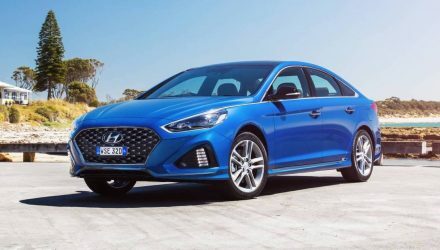 Moving up, the 1.6-litre turbo-petrol T-GDi unit is likely to continue with 130kW and 265Nm, matched exclusively to a seven-speed dual-clutch automatic with all-wheel drive like today’s model. It currently offers a combined fuel consumption of 7.7L/100km, and as far as we understand it’ll be available in all grades except the base Go variant. 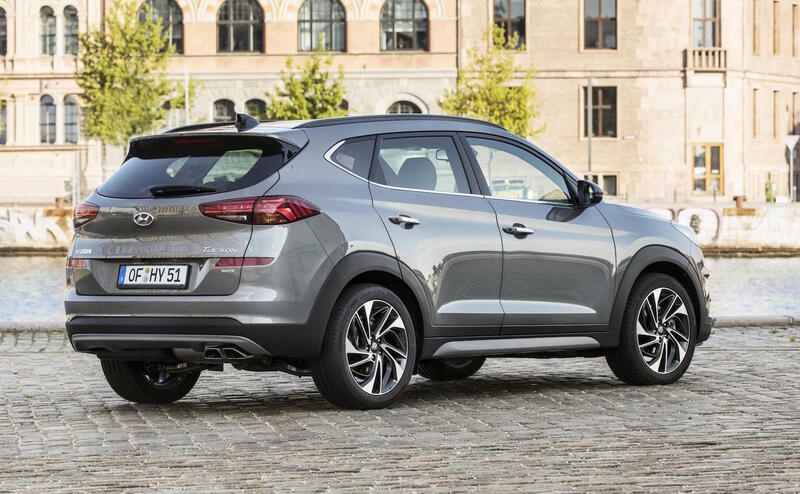 At the top of the engine options is expected to be the 2.0-litre turbo-diesel CRDi four-cylinder, which currently produces 136kW and 400Nm. 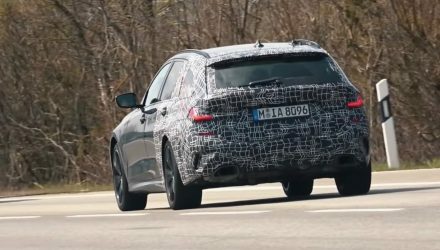 However, new for MY19 is likely to be the eight-speed automatic transmission, carrying over from the new Santa Fe. Currently, this engine feeds into an all-wheel drive system and offers an average consumption of 6.4L/100km. 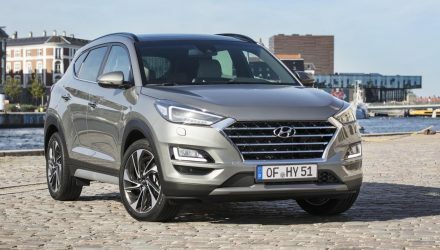 As for technology updates, the 2019 Hyundai Tucson is set to come with Hyundai’s new Auto Link smartphone app, which allows users to stay connected to their vehicle. Users can track driving information and driving history, parking locations, and current locations via a map. 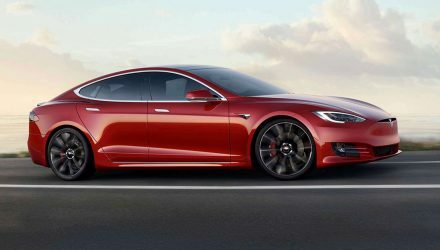 All models, at minimum, are set to continue with a rear-view camera, cruise control, a 7.0-inch touch-screen media interface, adding Apple CarPlay and Android Auto. 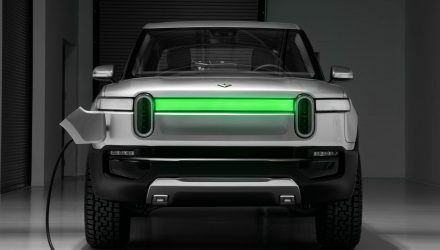 The top Highlander is expected to include a larger touch-screen, heated and cooled front seats, and the usual panoramic glass roof. 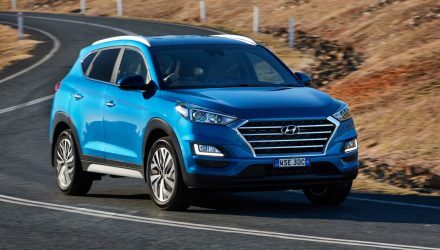 Hyundai Australia is likely to make an official announcement very soon, including details of the full price list. 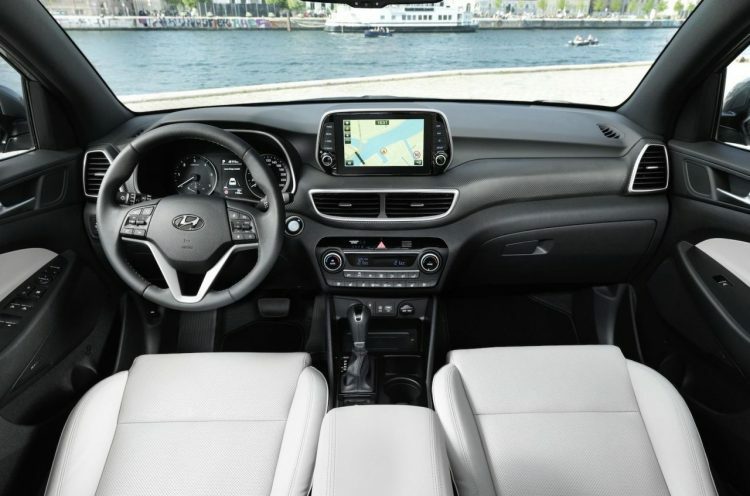 PerformanceDrive understands prices will start from around $29,000 for the new base model Go (excluding on-roads).